Freddie Gavita (trumpet/flugel); Tom Cawley (piano); Calum Gourlay (bass); James Maddren (drums). From the opening bars I could see where this was coming from - Lee Morgan, The Sidewinder, early Hancock, Blue Note. The roots of hard bop/fusion coming together. Gavita speaks the language and, had he been a graduate of the darker side of The Village in the old days as opposed to a present day product of RAM and NYJO, he'd be winning Down Beat polls. As it is, he's probably the closest thing we've got to that era and a trumpet player comparable with many of the greats. Not via the dazzling technique of the likes of Bruce Adams and Ryan Quigley nor the controlled brilliance of Guy Barker but as, perhaps, the keeper of the flame lit by two British trumpet players who died so tragically young - Abram Wilson and Richard Turner. There are other, more hyped up, players around but few have the feeling, the technique and the sound that Gavita has. Think of Navarro and Clifford Brown and their fat sound then listen to Miles. Freddie lies, not quite central, more (much more) towards Fats and Clifford and yet, still remains his own man. Ten original compositions and a rhythm section to die for make this as good a trumpet album as you're likely to hear either side of the Atlantic this year. The album launch is at Ronnie's on April 19 and the official Froggy Records release is on April 28.
International Jazz Day isn't Local Metro Day! 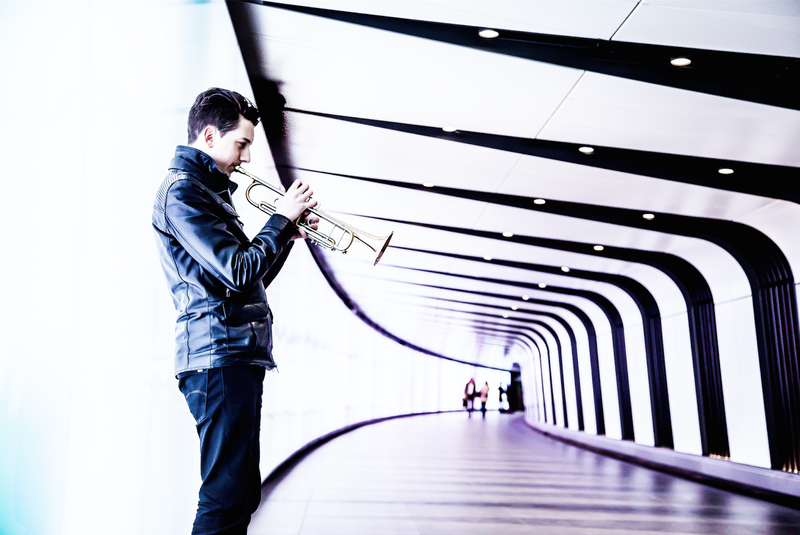 CD Review: Mark Lewandowski - Waller. CD Review: Diana Krall - Turn Up The Quiet. Blaydon Jazz Club goes Lickety Split! GIJF: The (almost) Complete Works. Jazz Café Jam Session - April 4.